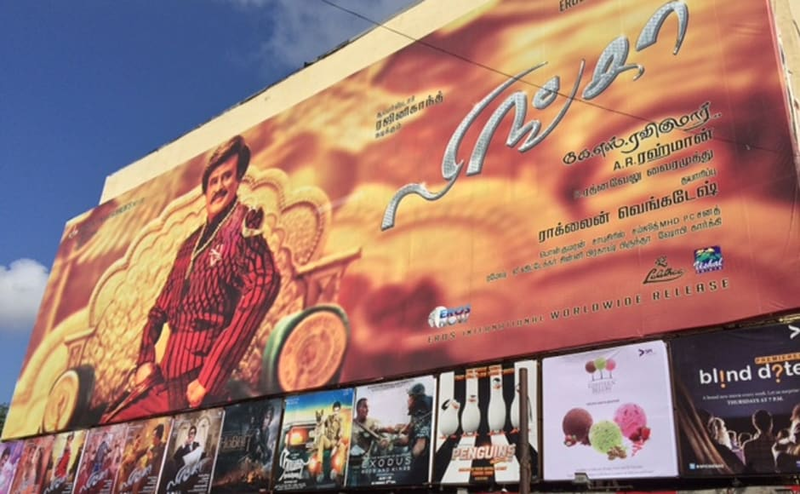 Lingaa flops at box office: Is superstar Rajinikanth losing his magic? The effect of the Lingaa distribution fiasco is that there are few willing buyers for big films who are also knowledgeable about the market. 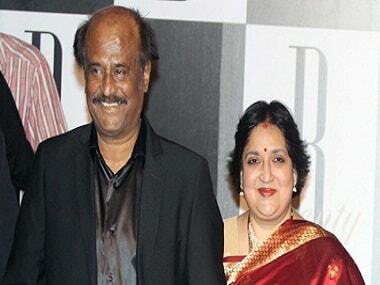 The Rs 20 crore loan taken from EXIM bank in connection with the production of Rajinikanth-starrer 'Kochadiyaan' will be paid by March next after notice was issued for its recovery and the actor's wife, who was the guarantor, will not be burdened, the film's producers said today. 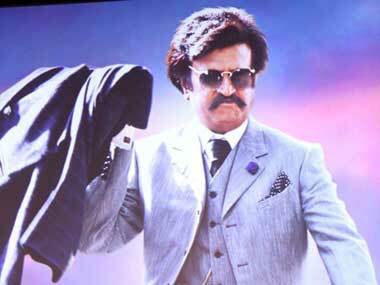 Tamil superstar Rajinikanth turned 64 today and the occasion is as epic as we had expected it to be. 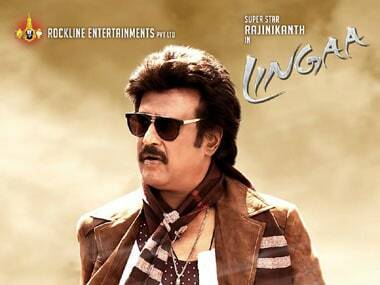 The actor's latest film, Lingaa, hit the screens today and his devoted fans have gone into a frenzy. 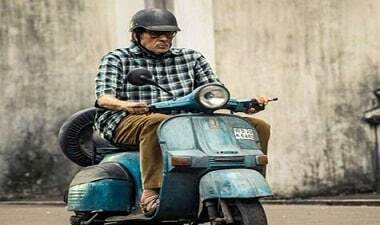 Tamil superstar Rajinikanth today turned 64 and made the occasion a memorable one by gifting his latest flick Lingaa to frenzied fans who turned up to witness their matinee idol deliver famous punchlines after about four years. 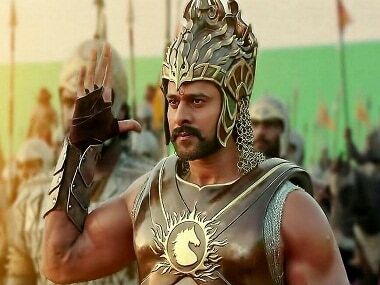 Superstar Shah Rukh Khan was in the midst of the music launch of Kochadaiyaan in Chennai when he heard of Bobby Chawla's demise. He was shaken, yet he stayed put at the event and later rushed to be at his friend's funeral in Mumbai.